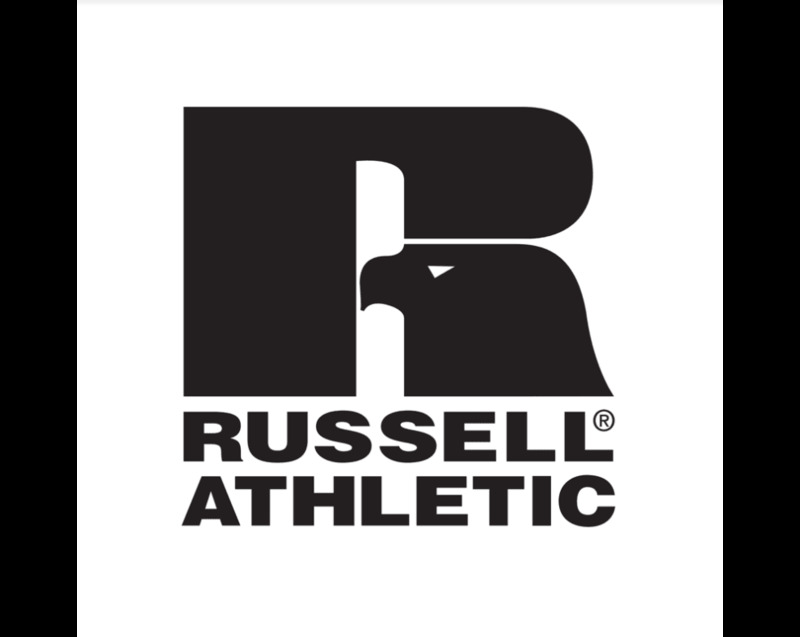 Russell Athletic was born on the field. Sport is who we are. Our sportswear brings the soul of the field to today's fields of play. Where competition, recreation, and culture collide, you'll find us. We are the new uniform. We are the new American Rec.